With that in mind, Facebook has started a beta program for its Android app. The best part about the program is that it works through the official options in the Play Store. So, all you have to do is join the Facebook Android app Google Group, join the beta test program, and you'll get a new update of your Facebook app through the Play Store with special features just for you. No need to sideload an app. 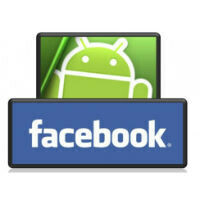 There is also a Facebook for Android Beta Testers group on Facebook where you can share your thoughts. In the app itself, you'll notice a new button in the overflow menu to report a bug in the app. 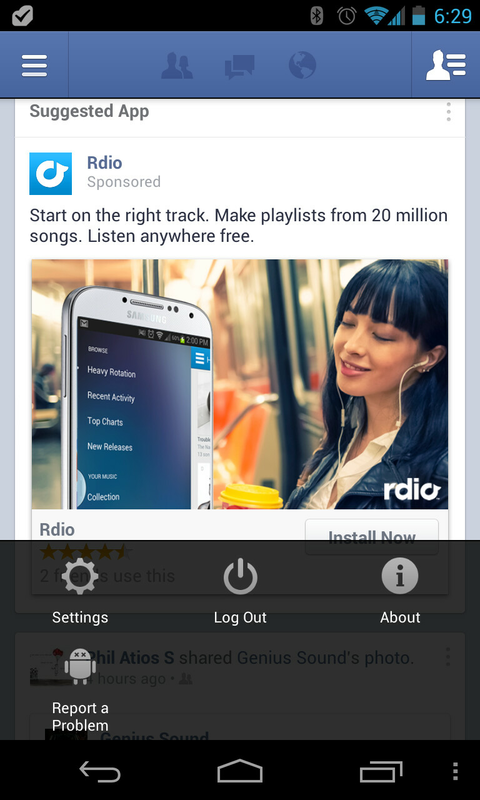 Assuming Facebook takes this all seriously, maybe we'll see some big changes to the Android app soon enough. I'm 100% agree with you!! :D Facebook should optimize for 5", 6", 7", 8" 10" inch display and beyond..
And make the app look good in landscape. Zuck, that dead horse you're trying to beat is laid out on a ship that's already sailed. Ah, who knows... maybe Facebook is taking the right approach this time. "If you like to be on the bleeding edge of technology, Facebook wants your help." I'm already on the bleeding edge. I'm on Google+. It looks awesome in both portrait and landscape orientation. FB needs to copy G+. The problem is that everybody uses FB, but at the same time nobody wants FB to be the main part of their smartphone or user interface. True... but I'm definitely using FAcebook less and less every week - but that could just be me getting older. With companies looking through facebooks and other social networking sites nowadays, its hard for somone to use them for what they've turned into... a place to express your thoughts. Also with more and more advertizing, they start to get cluttered with stuff that no one wants to see. If Facebook Home came otu 4-5 years ago, I bet it would have had a different story.